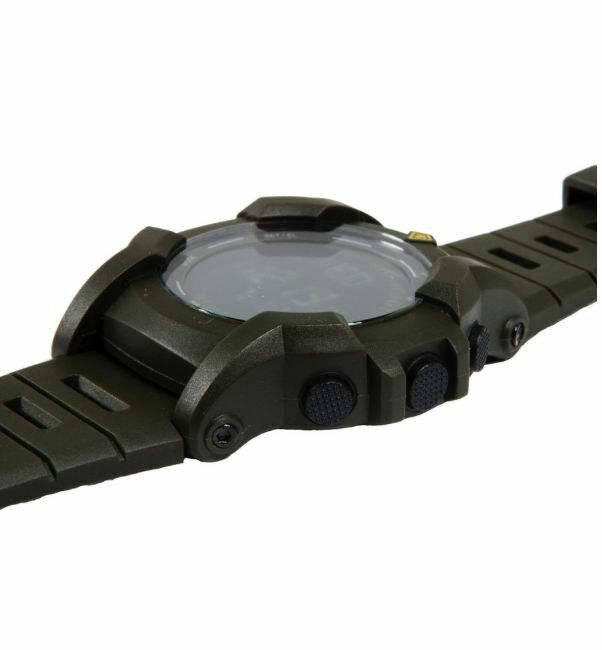 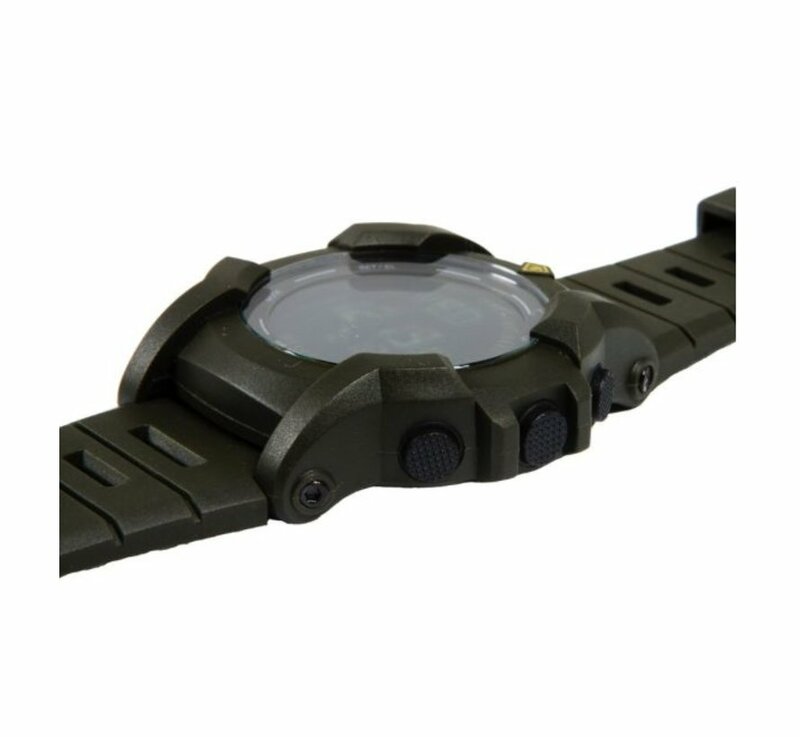 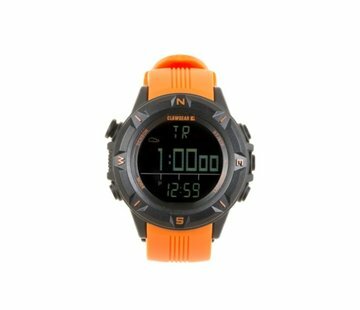 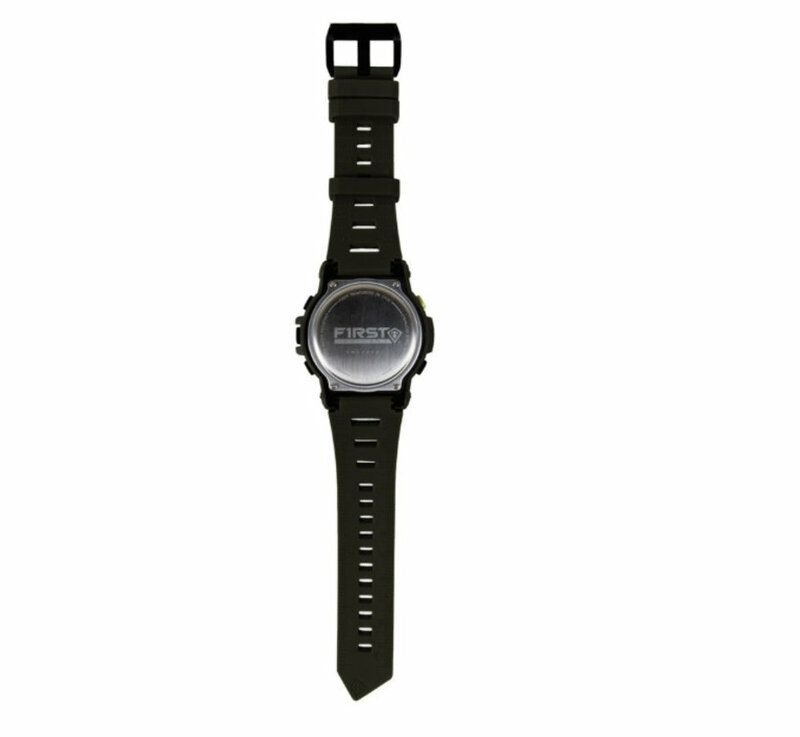 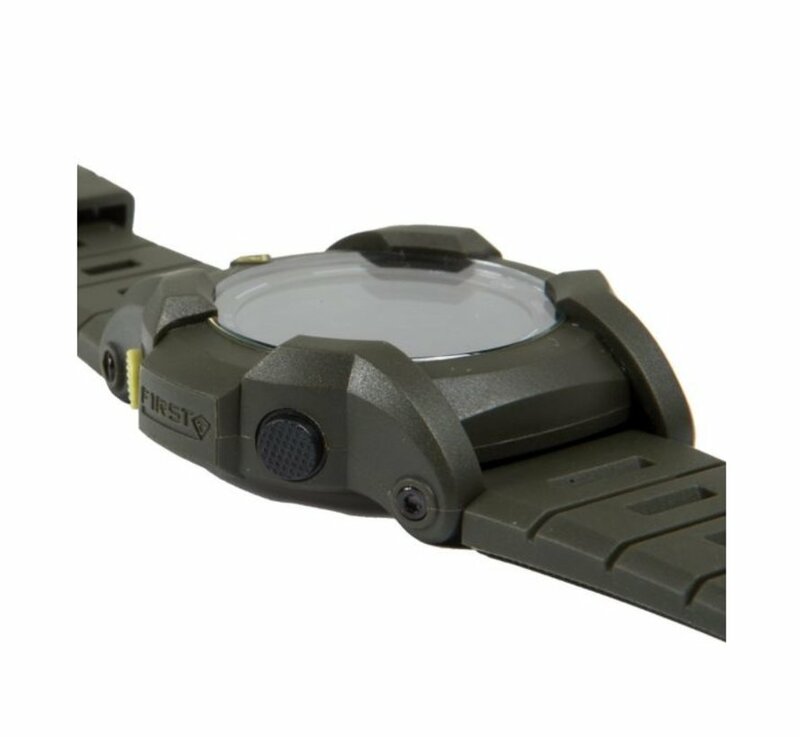 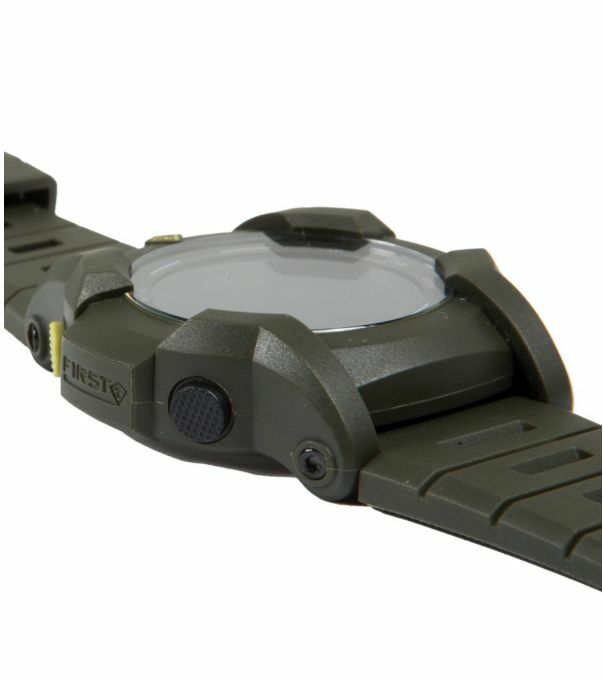 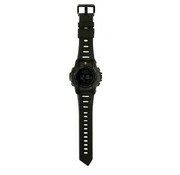 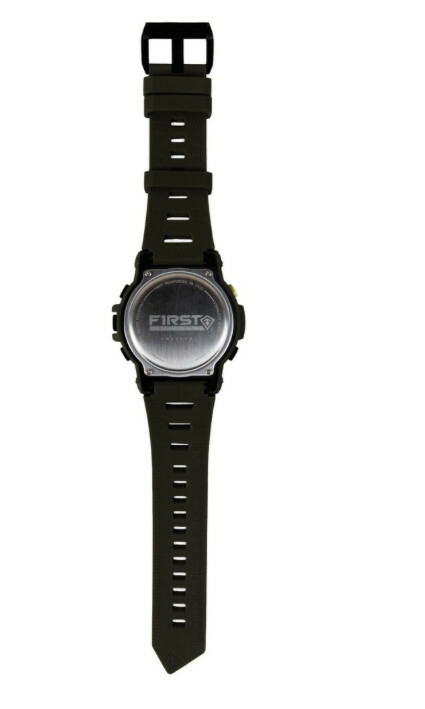 First Tactical Canyon Digital Compass Watch (Olive). 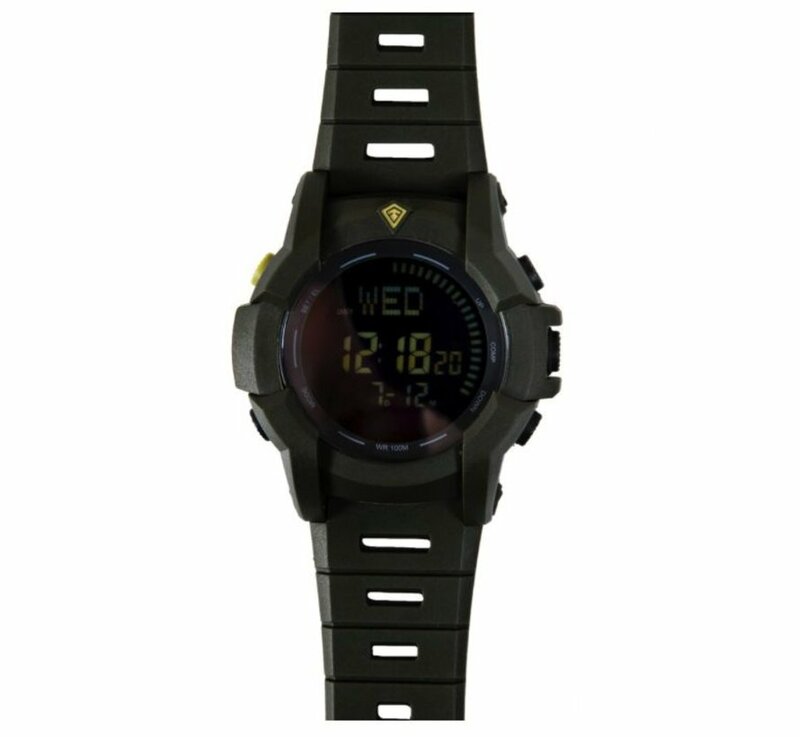 The Canyon Digital Compass tactical watch is the best of both worlds: durable enough to stand up to the toughest jobs and environments, yet sophisticated enough to wear off-duty. 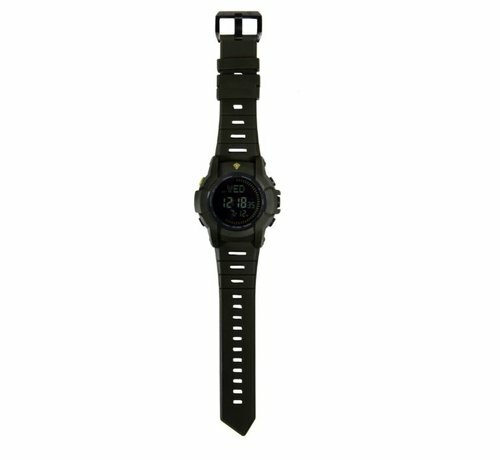 Featuring an oversized display with a digital second hand, compass function, and an innovative utility strap you'll never wear another watch. 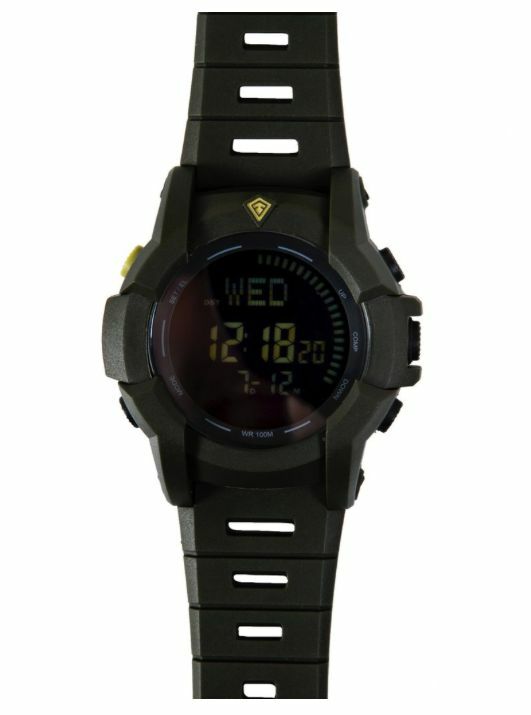 Crystal: 1.5in dia. 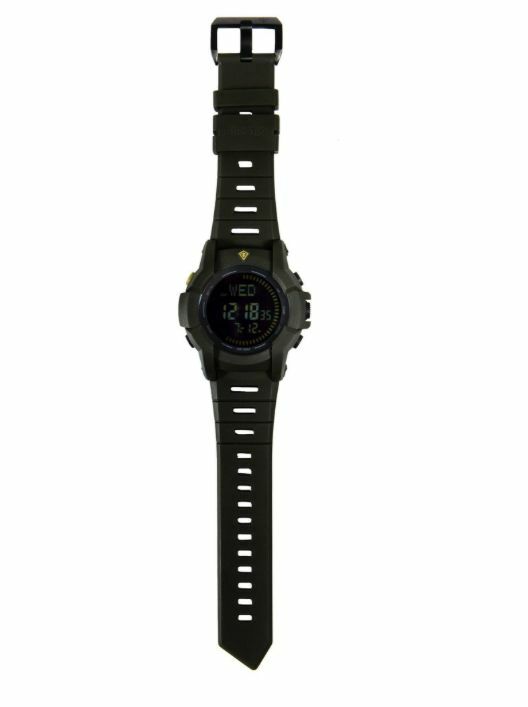 / 38mm dia.